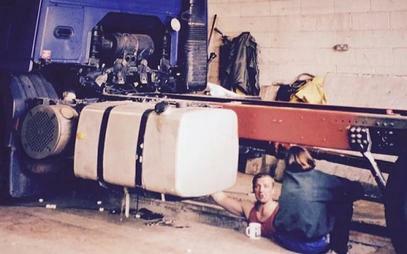 Clearing West Yorkshire Waste for over 35 Years - Expert Skip Hire in Wakefield. 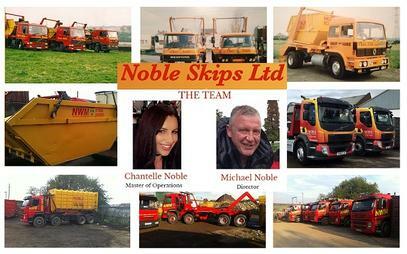 Established in 1979, Noble Skips are a 3rd generation family run skip hire services company based in Horbury, Wakefield. Waste skips - mini skips, midi skips, maxi skips, builders skips, trade skips, enclosed skips, etc. 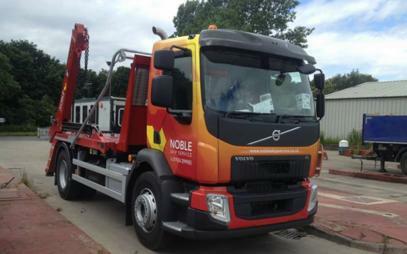 We offer a full range of skip services to the domestic and commercial markets, including domestic homeowners, DIY enthusiasts, councils, schools, clubs, builders, tradesmen, landscapers and commercial premises across Wakefield and locally to Ossett, Carr Gate, Overthorpe, Netherton, Outwood, Walton and Crofton. In addition we service the wider West Yorkshire areas including Dewsbury, Batley, Huddersfield, Leeds, Castleford, Pontefract, Barnsley, etc. So for all your residential and commercial non-hazardous waste requirements in Wakefield, call your local premier waste disposal company on 01924 299985 or fill in the contact form below. 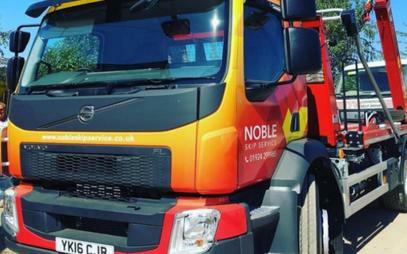 We provide expert waste removal and skip hire for all your residential waste requirements. 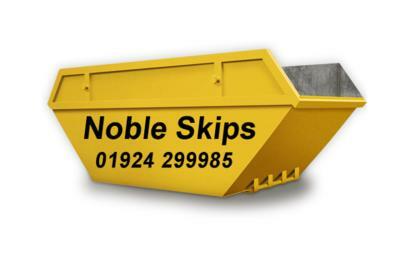 We supply a wide range of builders skips to suit all construction requirements. 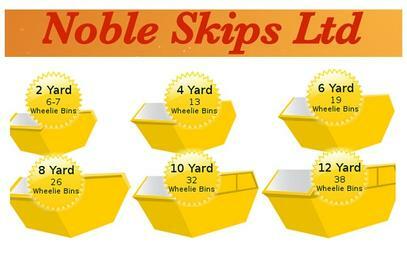 We supply a wide range of skips to suit your trade requirements. 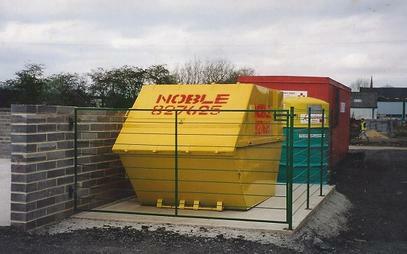 We provide expert waste management services for all commercial requirements. We help schools and clubs with all their waste management requirements. We are licensed waste carriers in Wakefield to carry all non-hazardous waste, including wood, garden waste, soils, general household waste, etc. 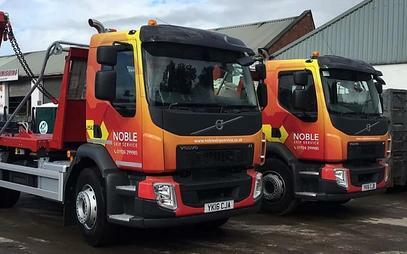 We provide fast and efficient skip hire in Wakefield and have a fleet of 3 vehicles that support all waste requirements from 2CuYd Miniskips & 4CuYd Midi Skips through to 6Yd, and 8/10Yd builders Skips and onto a larger range of 12, 14 & 16Yd requirements Inc 10 Yd Enclosed Skips, etc. We provide expert house clearance and garden clearance services in Wakefield and surrounding areas. Really helpful office staff - I didn't know about the skip permit you need if you can't fit it on the drive! I wasn't sure what size to get either but the young man I spoke with on the phone was really helpful and i made the right choice in the end. A company, thanks again. Excellent company to deal with. 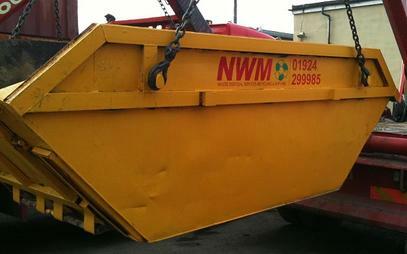 Skip was delivered on time and placed in pre arranged location. 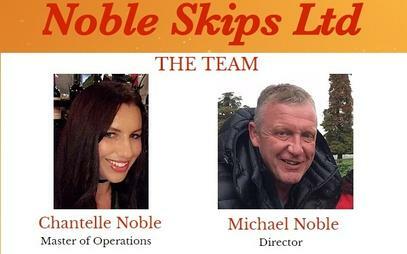 When asked to collect the skip the company did so speedily. Would use this company again.